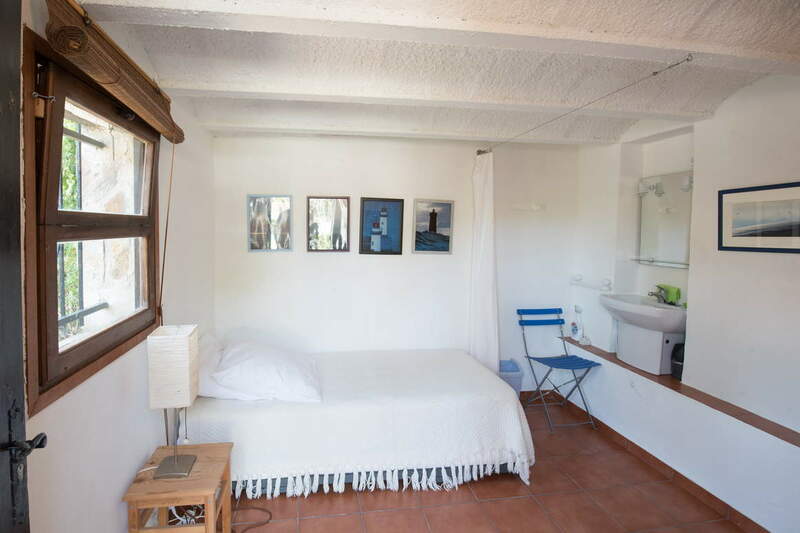 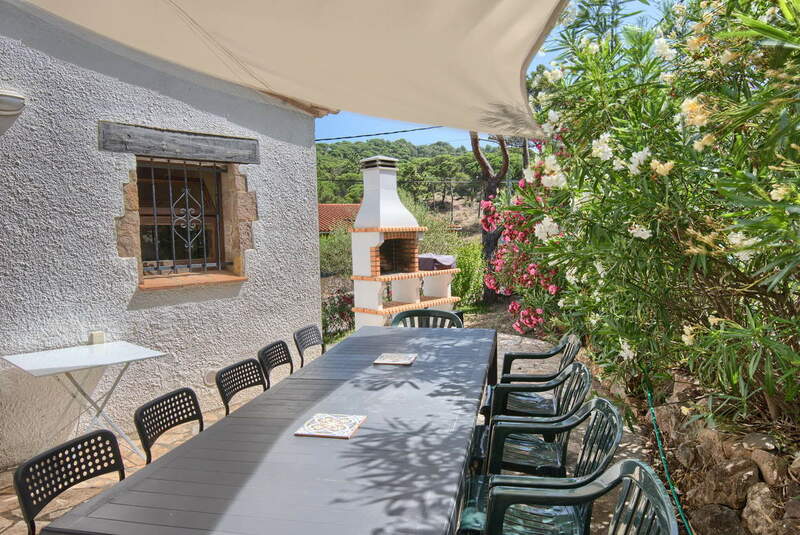 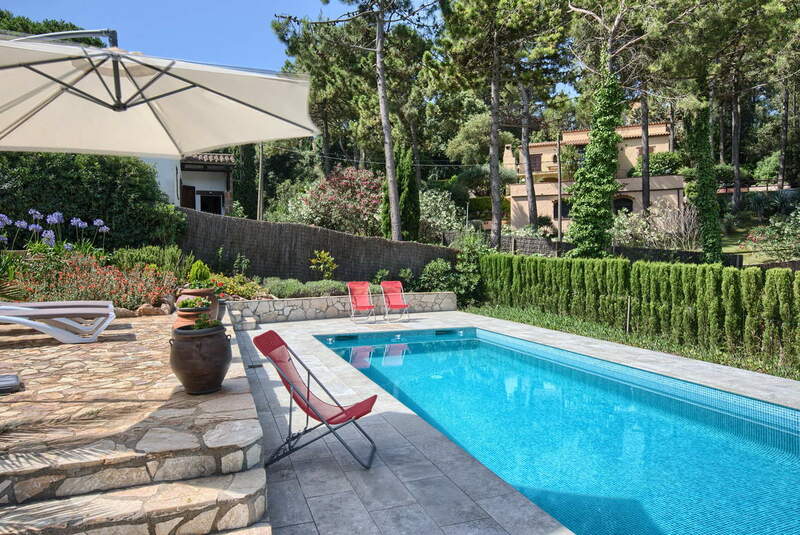 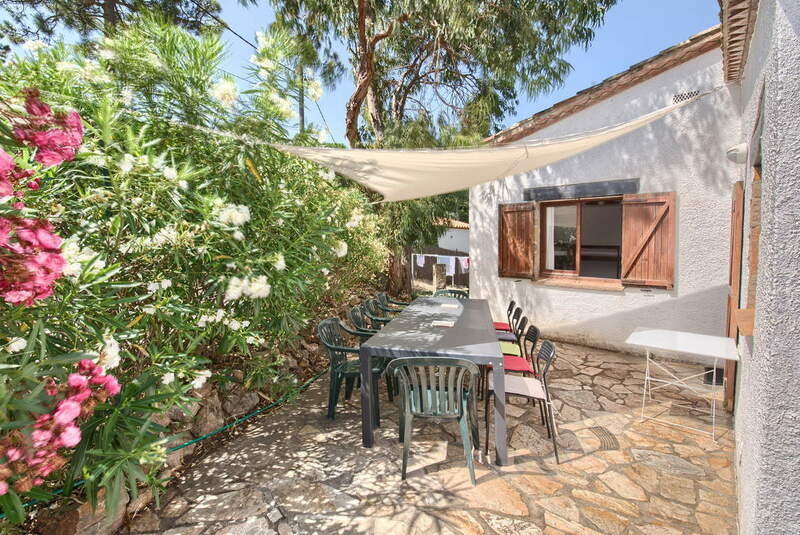 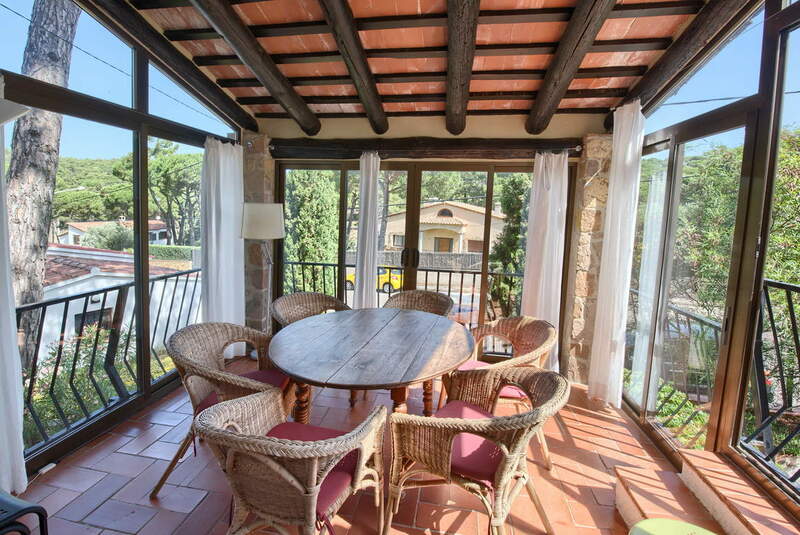 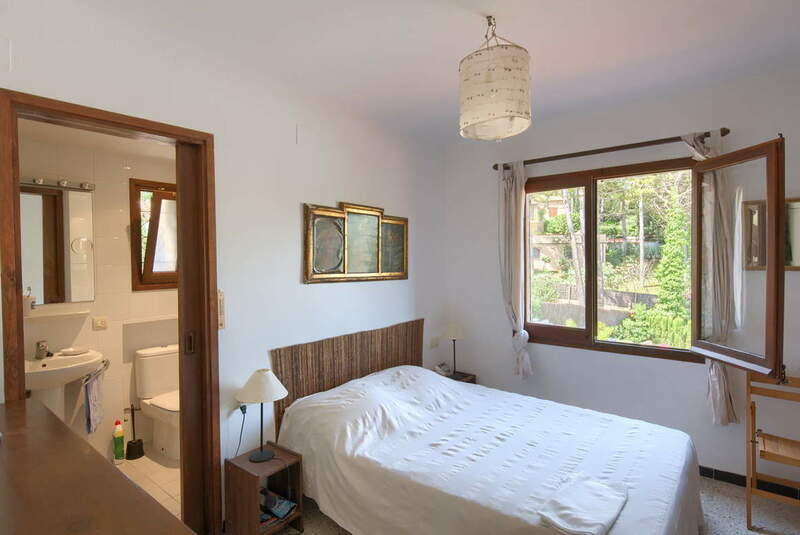 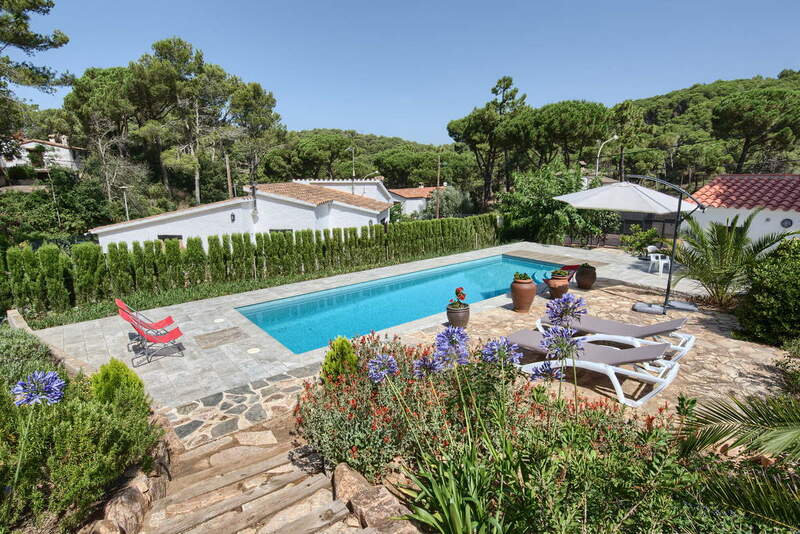 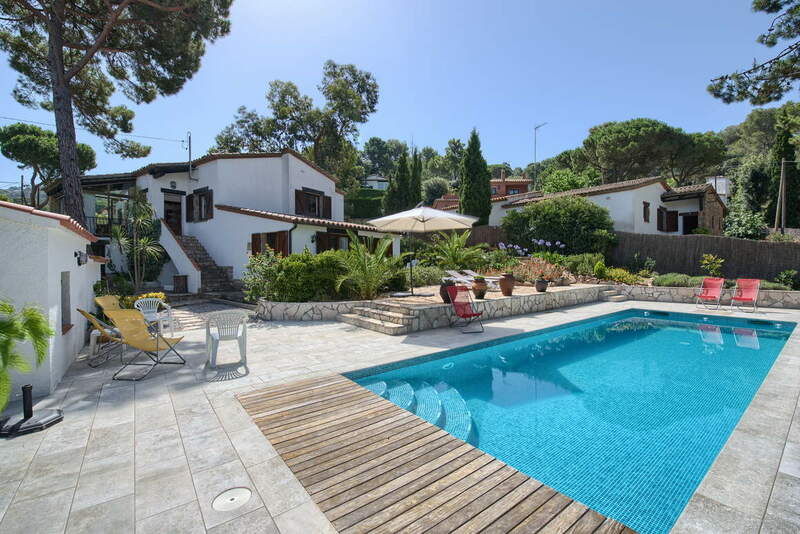 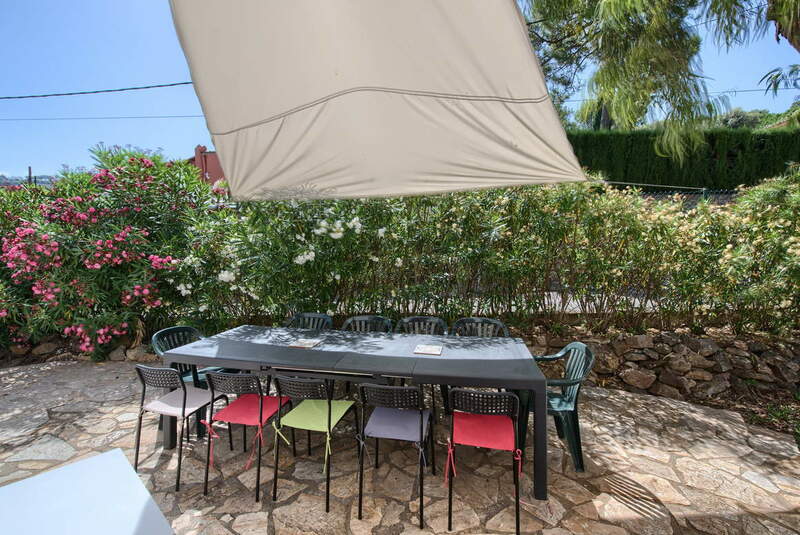 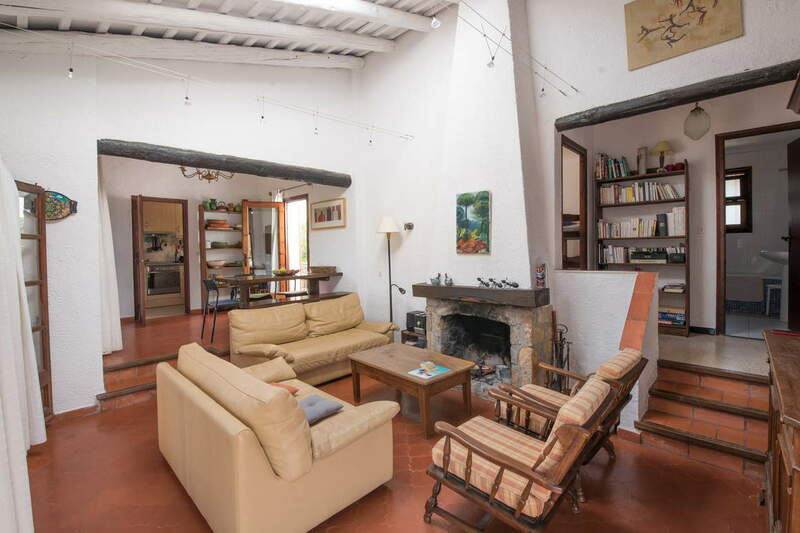 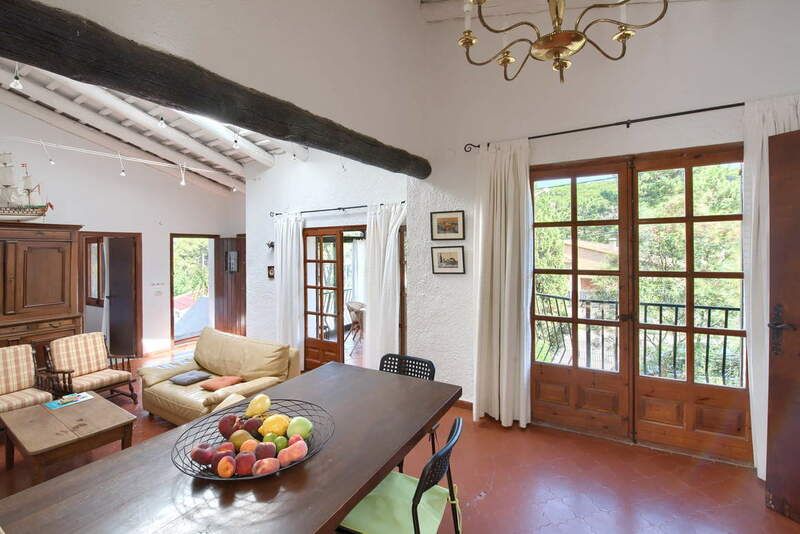 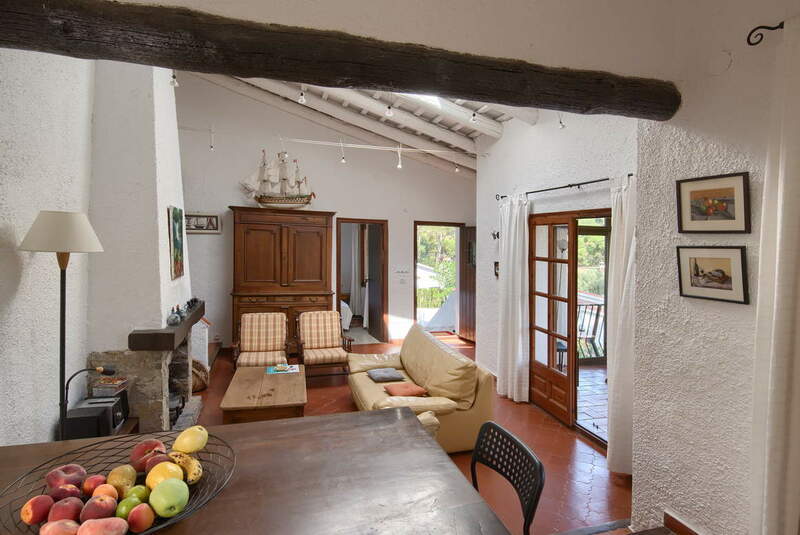 House located in a quiet area of Begur, at 900 m from the town centre with capacity for 11 persons and with a private pool. 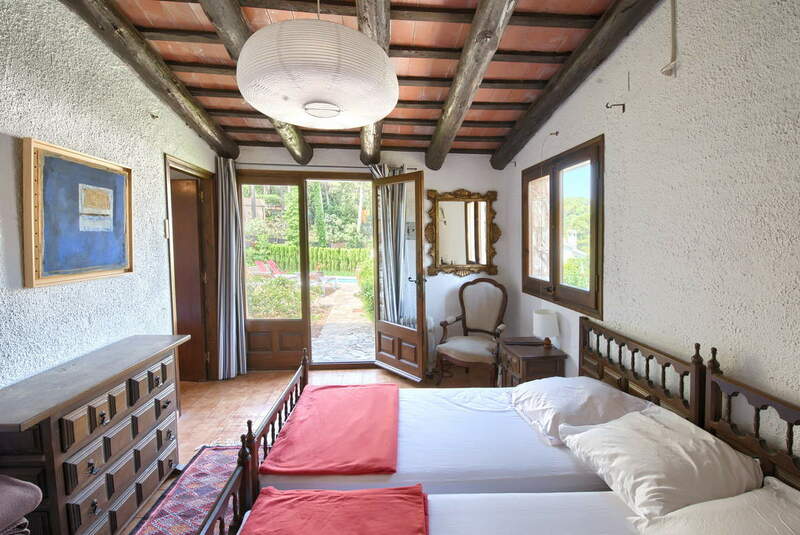 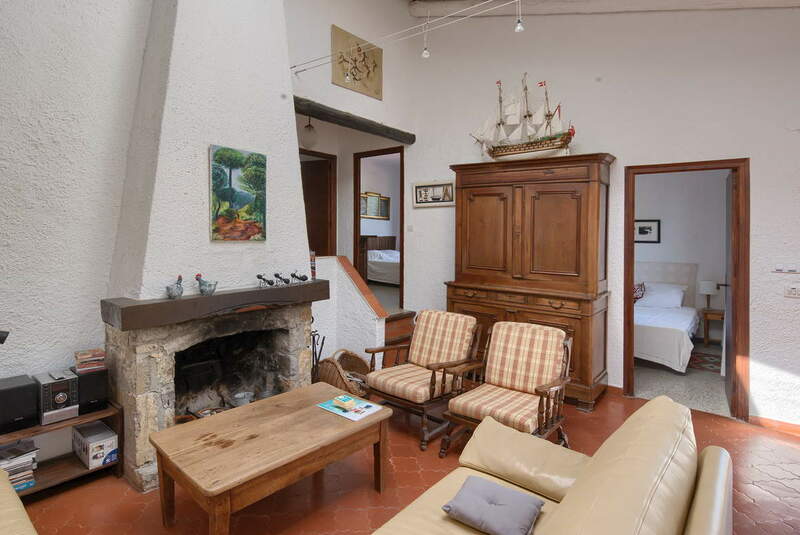 The main house has two bedrooms, one Suite, a living room, a dining room, two bathrooms and one terrace. 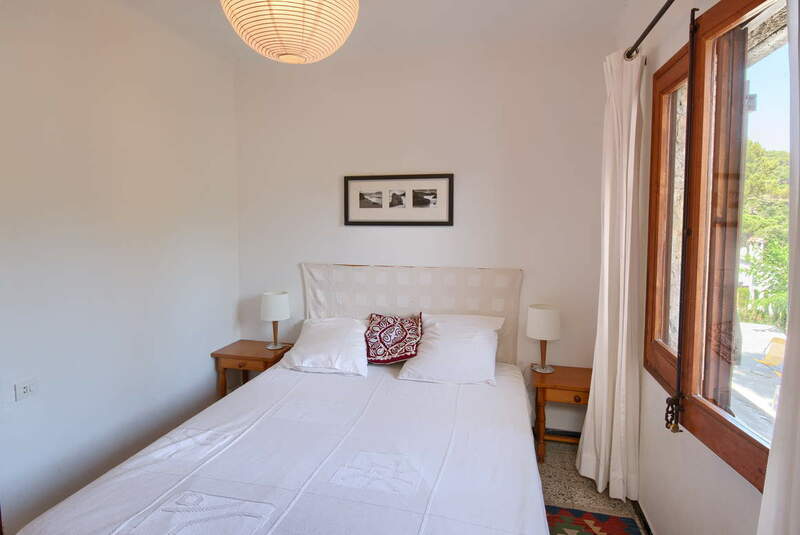 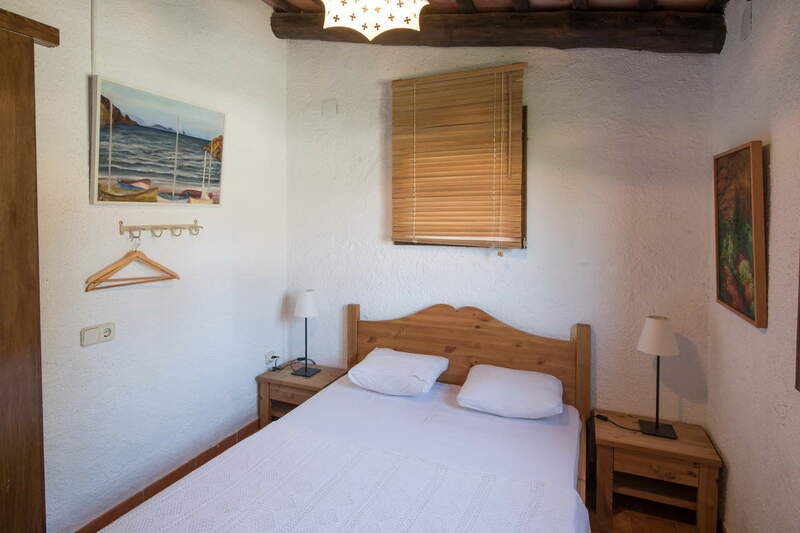 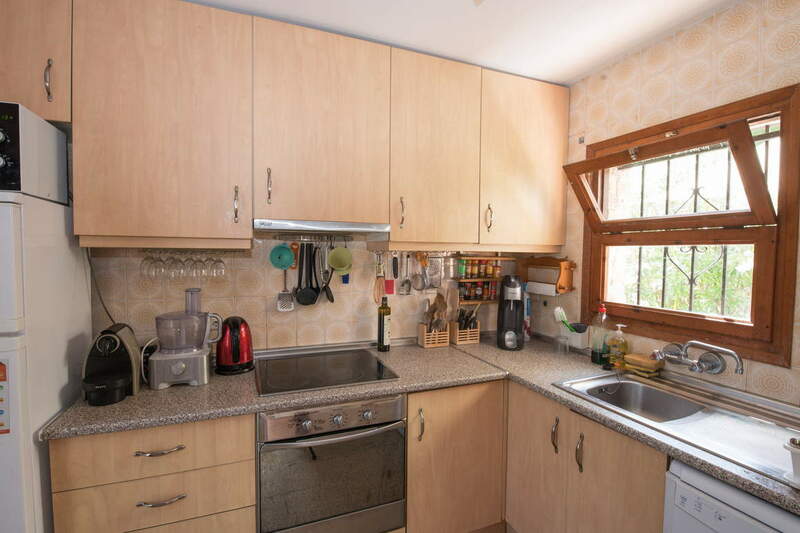 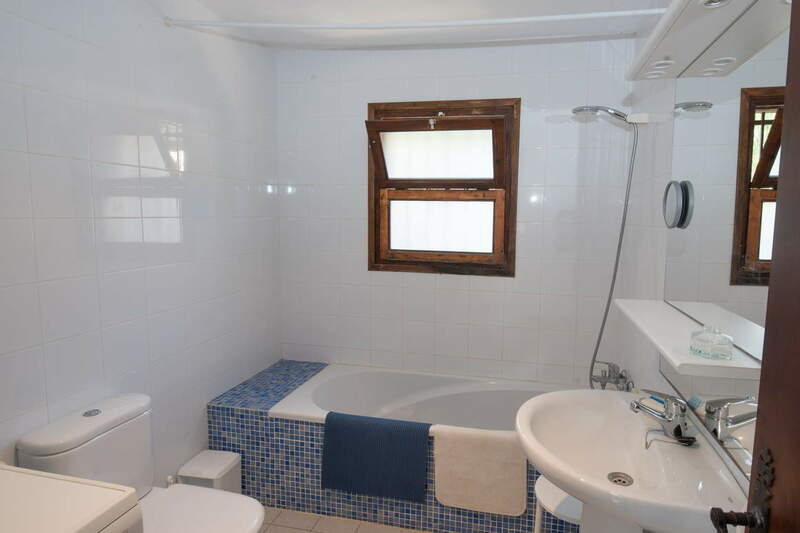 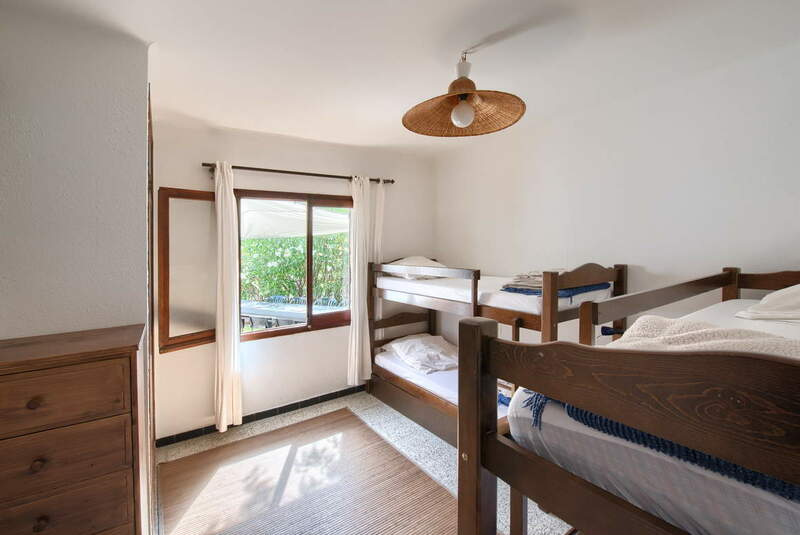 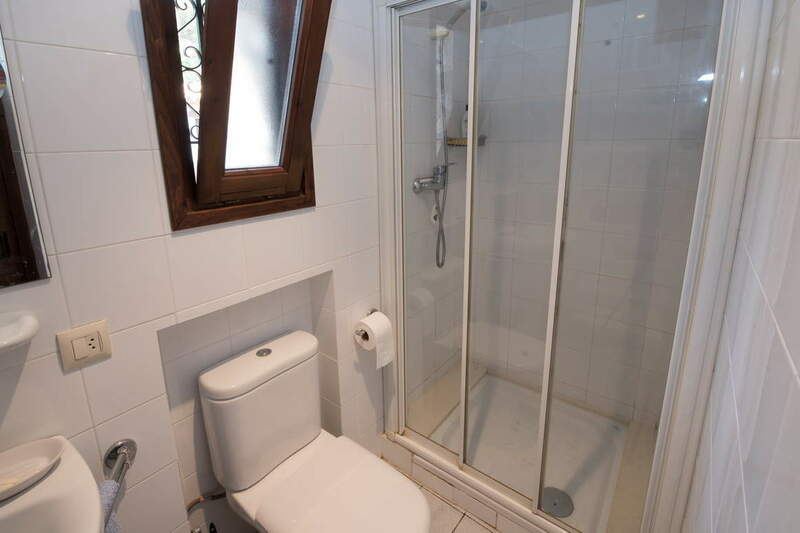 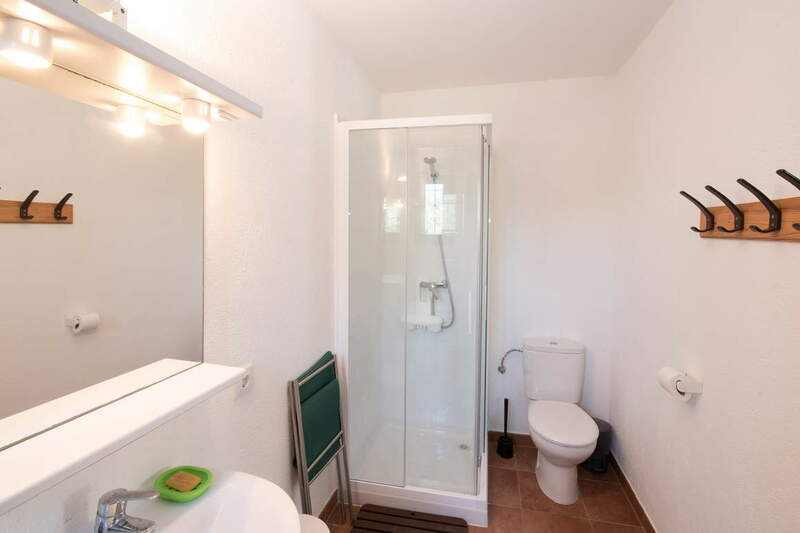 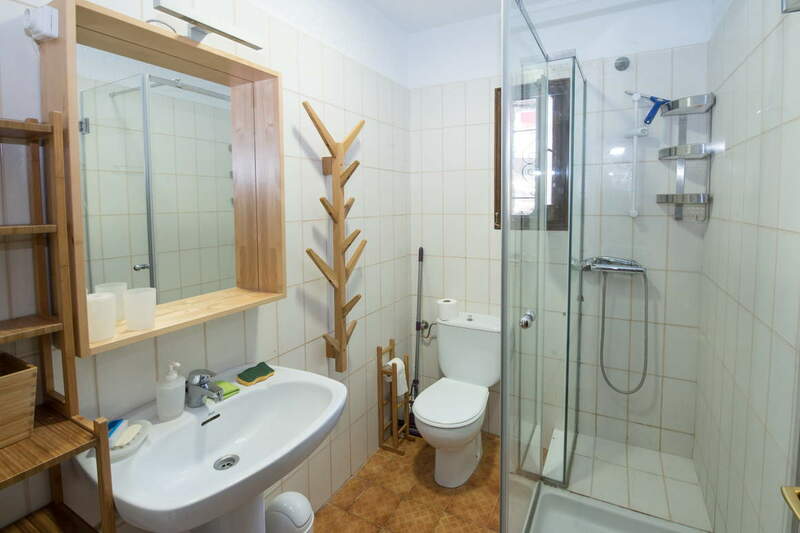 The house also has a studio equipped with two bedrooms and one bathroom which are communicated. 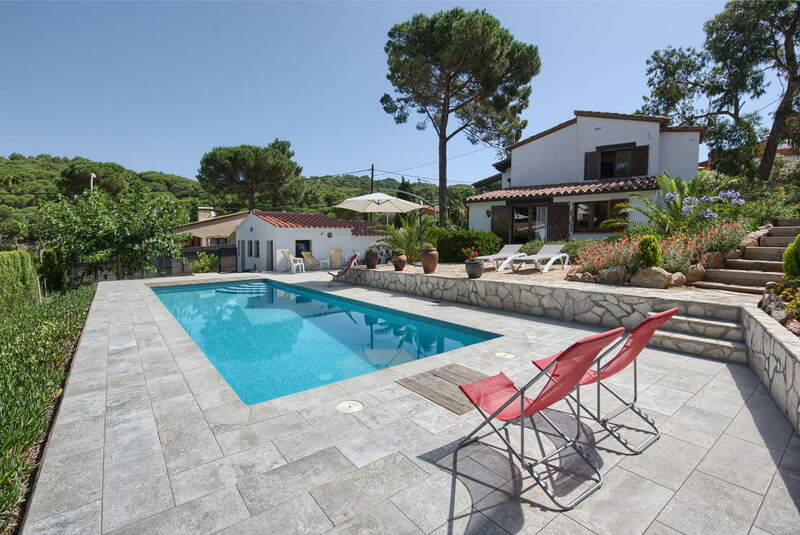 On the outside of the house there are a big garden, one space to play “Petanque”, a barbecue, one large terrace, a swimming pool and one bathroom.